Carrington, Europe’s largest manufacturer of workwear fabrics, is starting the year with a host of new faces. Carrington, Europe’s largest manufacturer of workwear fabrics, is starting the year with a host of new faces. The business has set out long-term plans to invest in the next generation of textile workers, rounding off 2016 with a major recruitment drive across the board. 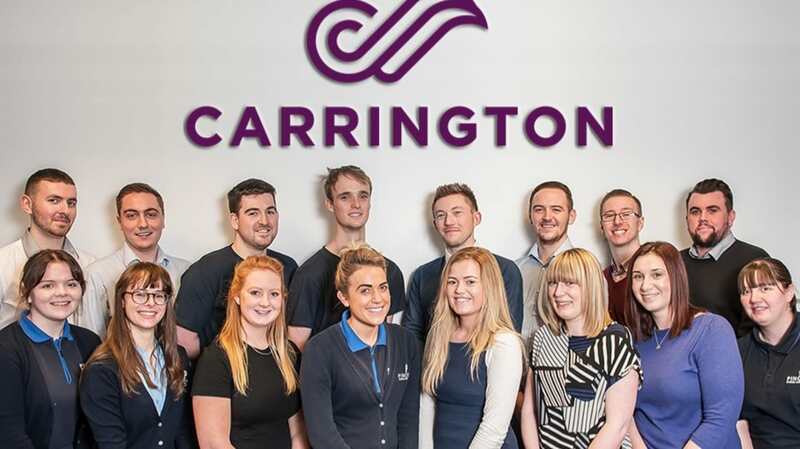 Carrington and Pincroft, who merged in 1999, have invested in 40 new hires, marking a 20% increase in employees at its factory in Adlington, Lancashire. Positions have been filled throughout the business; from technical roles, such as Lab Assistants and Fabric Technologists, to back office roles in customer service, sales and ICT. The recruitment drive prepares the company for a period of strong growth. At its Lancashire site alone Carrington manufactures 28 million metres of fabric each year, with UK production continuing to increase year on year. Plans for 2017 include the launch of several new fabric ranges and the opening of a state-of-the-art laboratory facility. With these developments, the business is aiming to reach a £120m turnover by 2020. Neil Davey, sales director at Carrington said: “It’s a really exciting time for Carrington as we continue to bring never seen before techniques and innovations to market in the UK and across the globe.